HomeDid Einstein really say it? 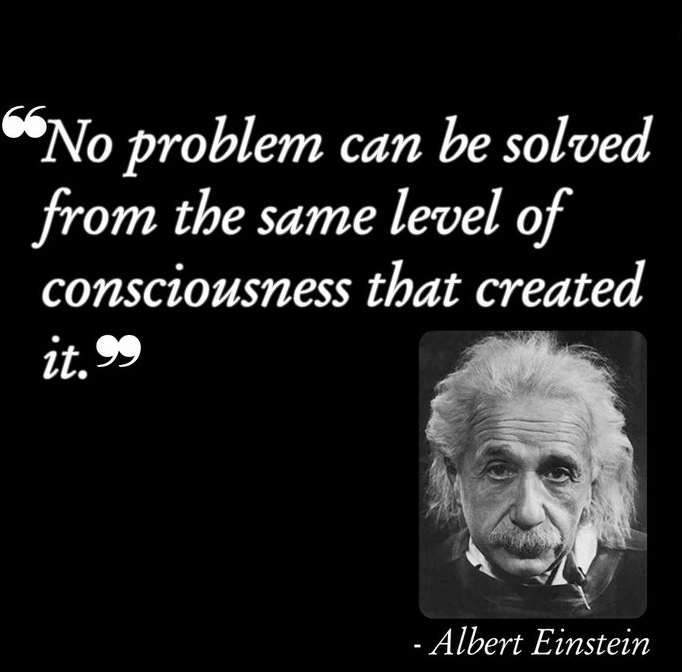 Did Einstein really say it? Most of us post an inspiring quote from a known leader on the welcome pages of our portfolios. I encourage my students to find a quote and image that represents their own professional strengths for branding purposes. Now, I emphasize that they do more than find a quote from Quoteland. Is the quote authentic and what was the context? I found this post from the abandoned blog, ICARUSFALLING, on the much quoted phrase by Einstien, interesting. It started me thinking about the authenticity of my beloved John Dewey quotes. It also reminded me to stop abandoning my blogs! Pick one and stick to it. I still like the recreated Einstein quote. Here’s a variation. One of the many variations of the quote. ← Is your course designed for instruction or learning? Nonetheless, the posts are very short for beginners. Could you please prolong them a little from subsequent time?